It’s February! Spread the Love! I don’t know where the time has gone and how it’s already February. 2012 was filled with so many wonderful projects and collaborations and 2013 is shaping up to be a wonderful year too! 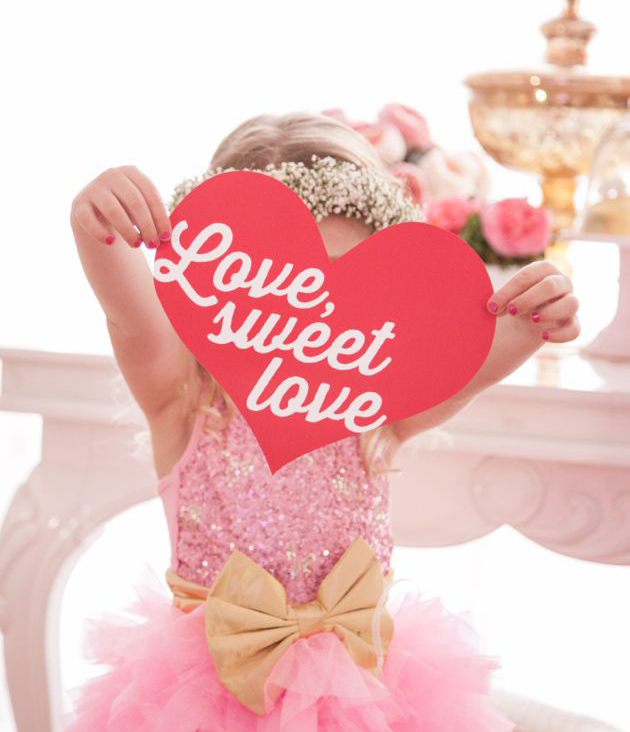 I love Valentines Day so much – the colors, the happiness, the candy hearts, and lots of big hugs to spread the love – enjoy it all month long! !